Don't Miss Out on Shop Save & Share 2018! The Junior League of Birmingham Presents Shop Save & Share 2018! For the 13th year in a row, our friends with the Junior League of Birmingham will hold their Shop Save & Share fundraiser this October! Amber is a proud member of the JLB, so we are so excited to help them promote this wonderful event! The League has more than 30 ongoing community projects, so this initiative will support these projects while encouraging customers to help by supporting local retailers and restaurants. 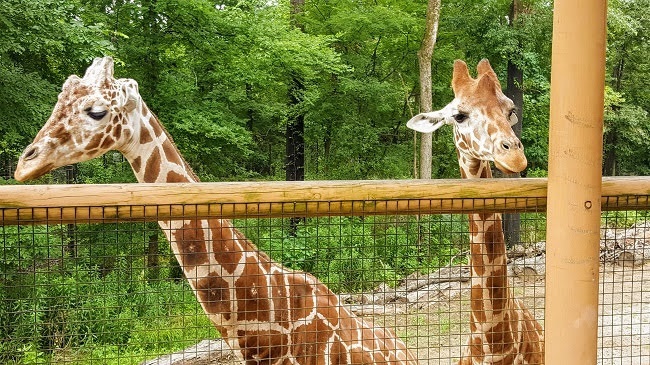 Get 20% off a Zoo Menbership! When you purchase a Shop Save & Share card or app for $40, you will receive a 20% discount on merchandise and food at the fundraiser’s more than 550 participating stores and restaurants! Since its inception, the Shop Save & Share program has put more than $650,000 back into our community. With over 120 retailers added this year, the card will pay for itself in no time! You can even get 20% off of your annual membership to the Birmingham Zoo which includes admission to Zoolight Safari! Planet Fundraiser is helping out! 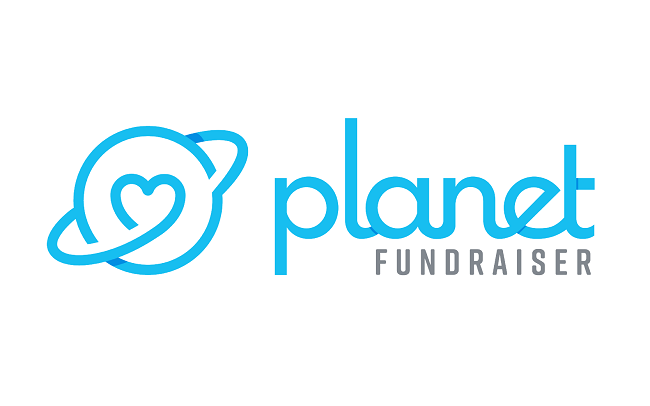 For the second year in a row, the Junior League of Birmingham is partnering with our good friends over at Planet Fundraiser, a Birmingham-based software company. (See our interview with their founder HERE.) Planet Fundraiser will host Shop Save & Share on its free mobile app to streamline the retailer sign-up process and allow shoppers to purchase a digital Shop Save & Share card online or event on your smartphone! After that you can easily download the Shop Save & Share card to be used at supporting merchants from within the Planet Fundraiser app. 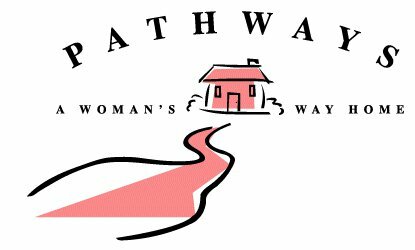 Pathways is just one of the many places you'll be helping! You can purchase and download a Shop Save & Share card from a link on the website ShopSaveandShare.net, or by texting “SSS” to 205-660-0030. Not tech savvy? That’s ok! Paper Shop Save & Share cards are also available and can be purchased at select retailers including Alabama Outdoors, B. Prince, Dear Prudence, Monograms Plus, Snoozy's Kids, Dermatology and Laser of Alabama, Pure Barre 280, Jack and Jill Shop, Learning Express Toys, Lili Pad and GiGi's Tween, and many more for just $40! City Bowls has delicious savings! When can I use the Card? This year’s Shop Save & Share program runs from Oct. 17-28, which gives you plenty of time to take advantage of the deals at Birmingham’s best retailers and restaurants participating this year! The list of retailers grows bigger with each year and participants absolutely love the diversity of businesses who are participating! 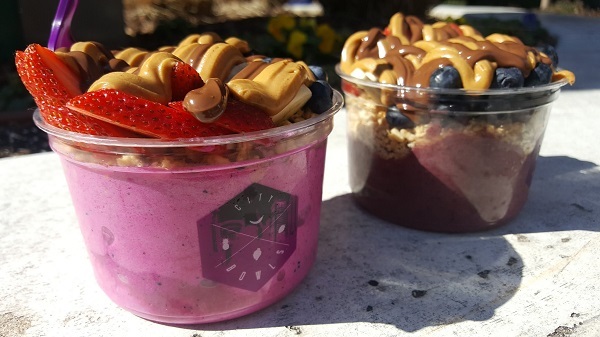 Some new retailers include Taziki’s Mediterranean Café, City Bowls (YES! ), Ono Poke (We will definitely be heading there! ), Bridal Bliss, Liz Lane Gallery and many more! You can visit shopsaveandshare.net for a complete retailer listing, to purchase a card, and for more detailed information. Be sure to stay up to date on any additional information by following Junior League of Birmingham on Facebook, Instagram, and Twitter. Don’t forget to use and follow the hashtag #shopsaveshare2018 on Social Media!